jack-o’-lanterns were carved out of gourds and beets — then later pumpkins. rounds, then you can carefully carve eyes and mouths with the tip of a paring or picnic knife. 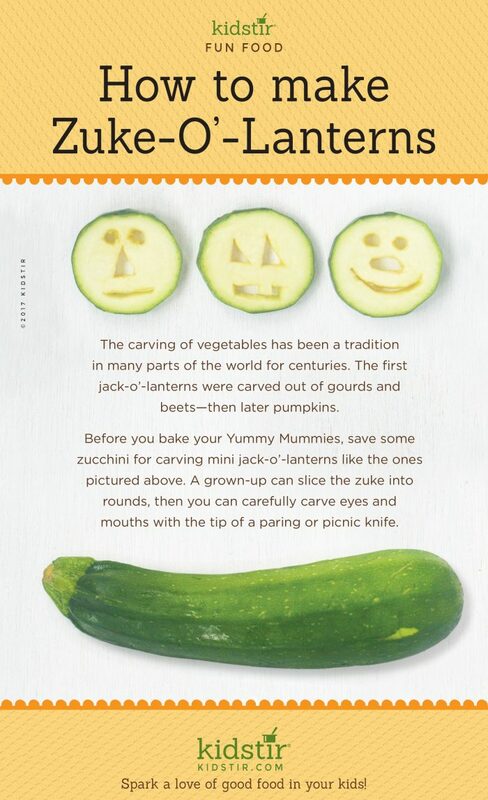 If carving Zucchini for is not enough for your kids we’ve got some more Halloween Pumpkin Carving Templates for you! You’ll find a Ghost, a black cat and a witches hat pattern for your kids to try. 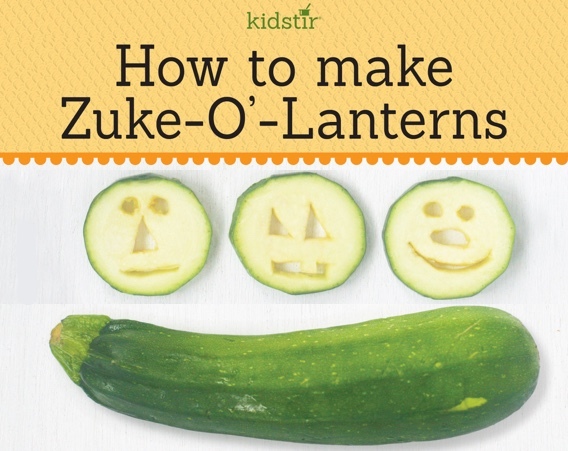 We’d love to offer the Zuke-o-Lanterns Infographic for you to share on your blog. Just select and copy the code snippet below and paste into your next blog post.